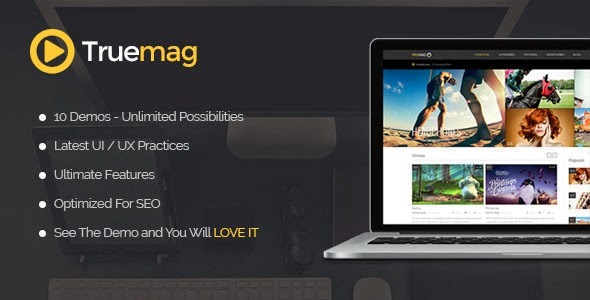 True Mag v2.11.3 is extremely a powerful WordPress theme that will be the perfect choice to design video and magazine related websites in a very easiest way. It holds number of highly superior features like big video slider, metro layout, built-in widgets, social comments plugin, extensive admin setting option, bbPress & BuddyPress supports and so much more. Try it now.